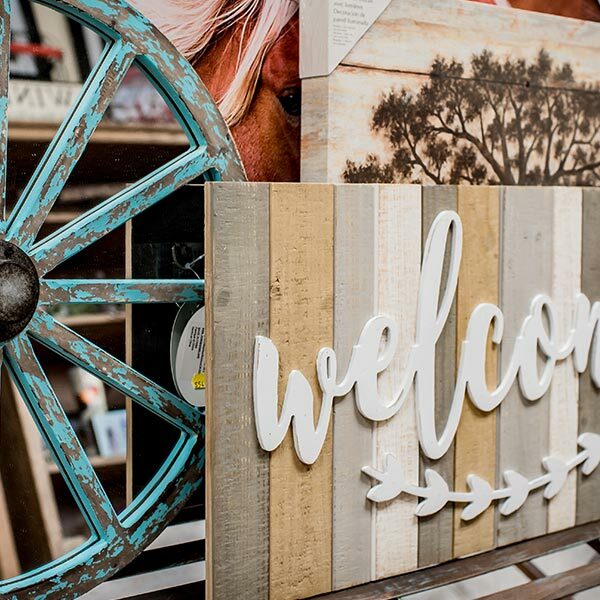 This local family run business prides itself in creating a friendly shopping experience different from the big chain stores. 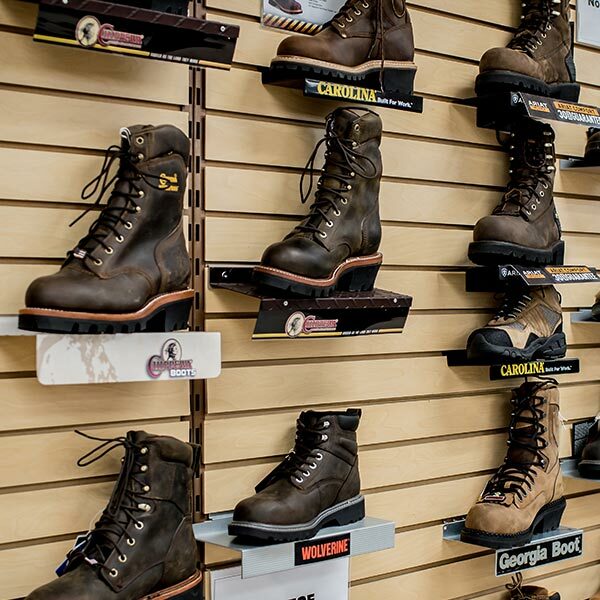 Customers from New York and Vermont know Walker’s for its wide selection of brand name merchandise. 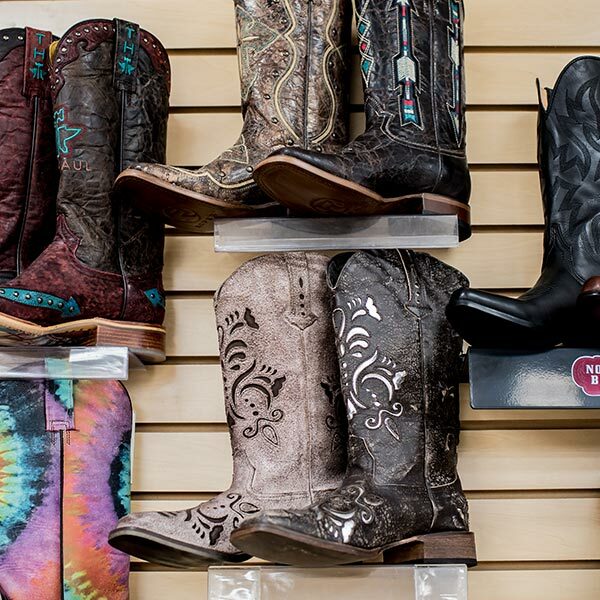 Take the time to stop in or browse our online selection of western and casual clothing, works boots, horse supplies and tack, pet supplies, and much more. 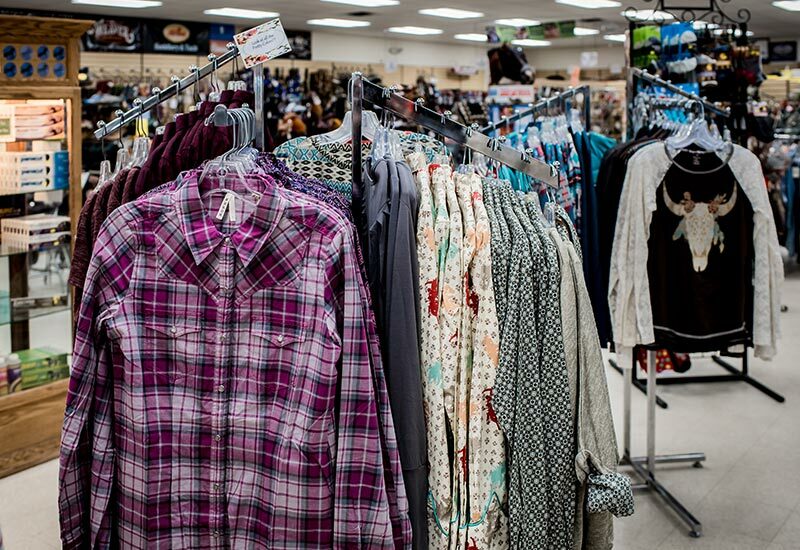 Come on in and try our Clothes & Accessories! 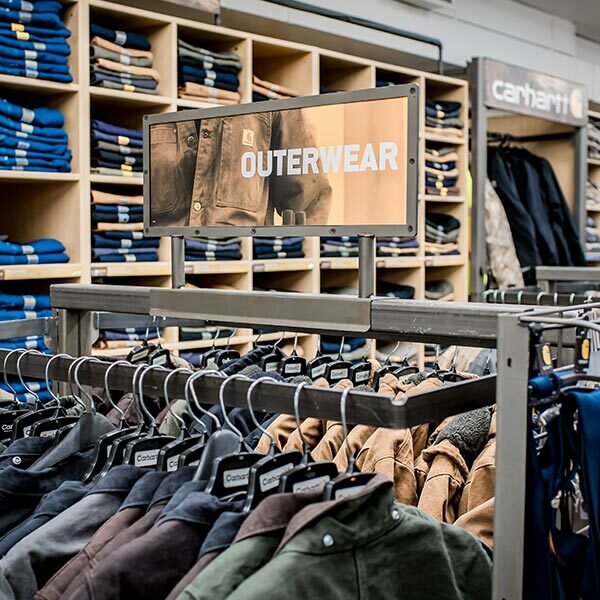 Unlike the big box stores, Walker’s has a relaxed shopping atmosphere perfect for when it’s time to update the wardrobe. 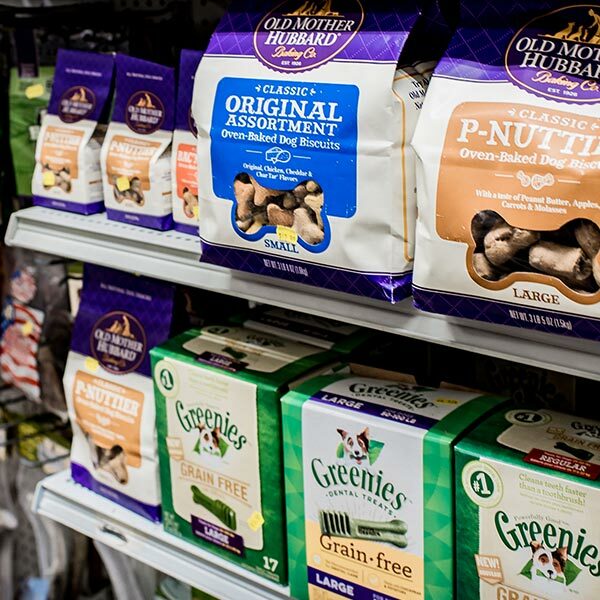 When you walk into Walker’s you are greeted with a smile from knowledgeable staff ready to help you make informed purchasing decisions. 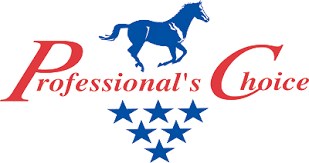 Each staff member is not only extensively trained on the products they sell, they are also pet owners, farmers, and equine enthusiasts who actually use and stand behind the products they recommend. 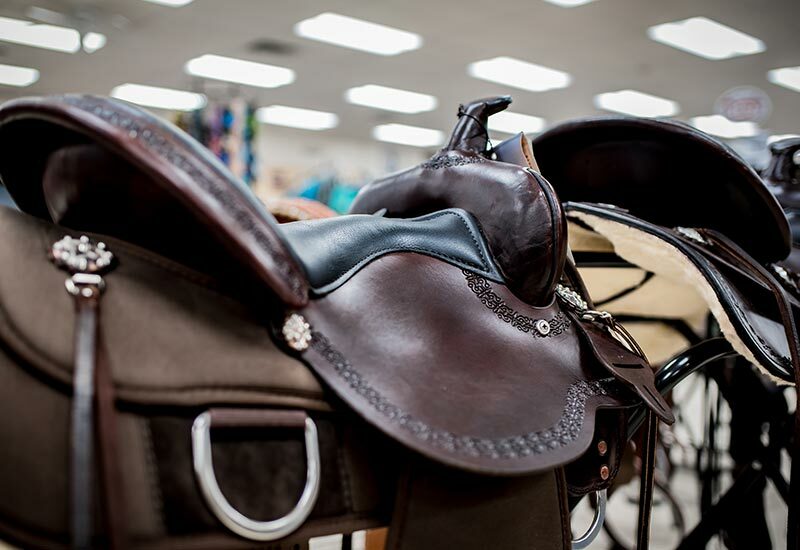 So when you have a question about what to feed your four legged family member, or what grass seed would work best for you, or which saddle would fit your horse best, get advice from the experts at Walker’s store in Fort Ann, NY. Looking to buy or sell? Bring your farm related items! Animals, such as chickens, ducks, geese, turkeys, piglets, goats, sheep. Local products – maple syrup, soaps, honey. Supplies and light equipment. No sick animals, no cats, kittens, dogs or puppies. Senior Citizens receive a 10% discount on Tuesdays. This discount applies only to in store merchandise, and may not be combined with any other offers or discounts. Certain in store items are also excluded from this discount, please see store for details.